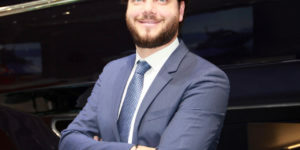 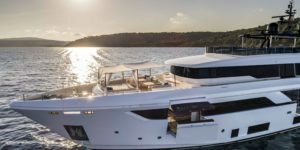 Italy’s CRN has presented a range of new megayacht designs including the 70m She concept by Vallicelli Design, the 75m Begallta designed with Lobanov Design and Pulina DNA, plus the AlfaRosso explorer yachts by Francesco Paszkowski, available in 45m, 50m and 55m models. 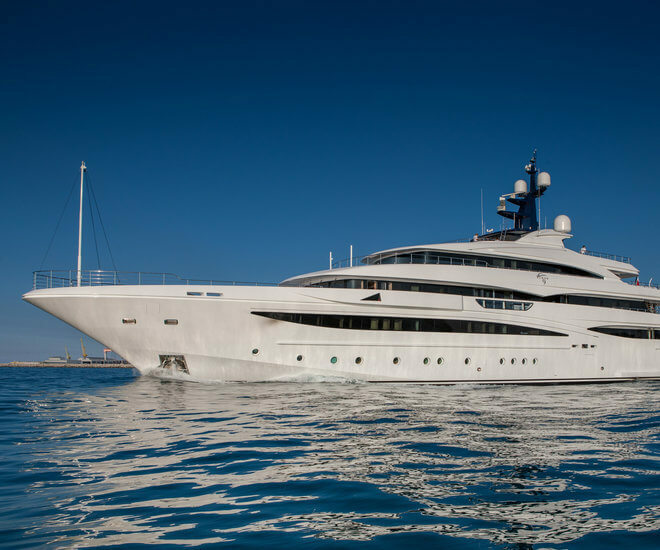 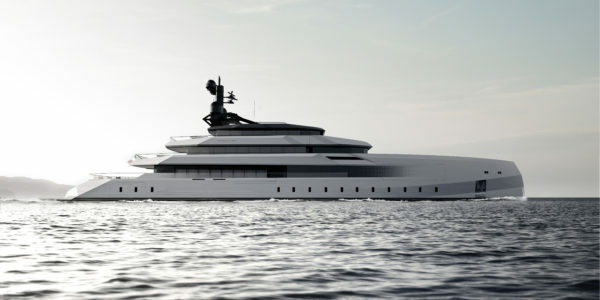 She has been developed by CRN’s Technical Office and Vallicelli Design, the Italian architecture and design studio helmed by Andrea Vallicelli and Alessandro Nazareth. 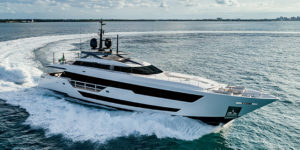 The five-deck superyacht has a slender profile and linear styling, with a horizontal line inscribed from the bow all along the hull and around the transom.